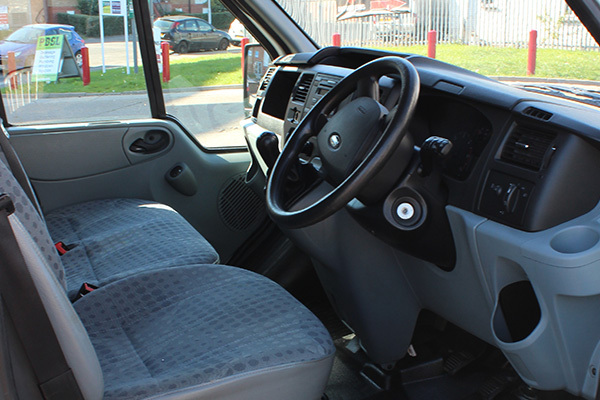 Why hire a Van from us?  Unlimited Mileage at competitive rates. Corporate Rates available. 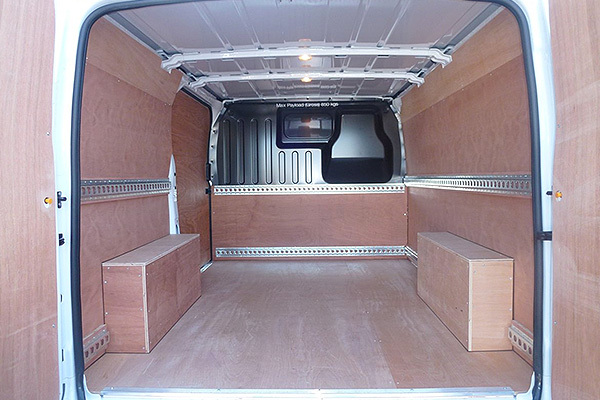 Book your van hire in Colchester as early as possible to ensure availability. 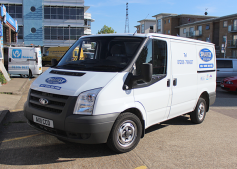 Our Colchester van hire service is open 6 days a week and is totally flexible around your circumstances. Our friendly team will answer any queries and can secure your booking today. European Rates available.